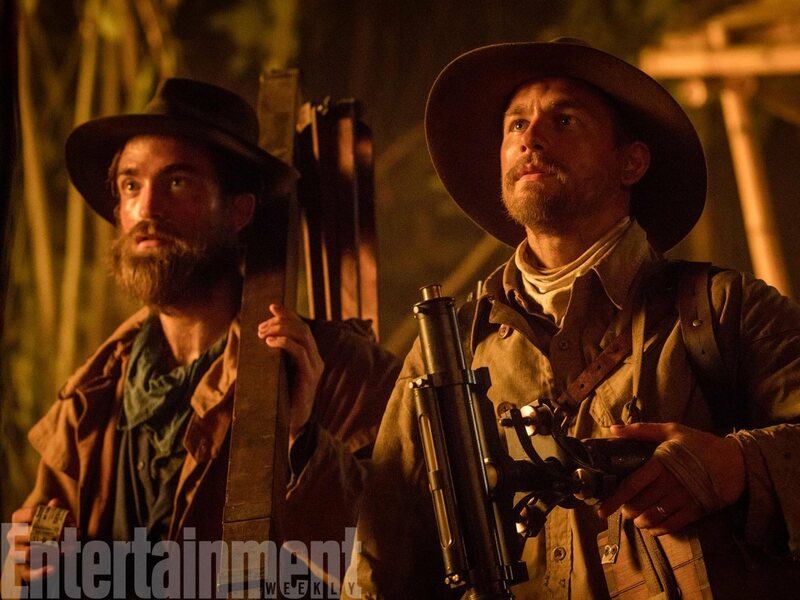 Looks like preparations are well on their way for the start of The Lost City of Z production which ( if things go to plan) is scheduled to start in the next few weeks. The Loyalist Arms & RepairsFacebook Page posted this status update on July 20th saying that props had been sent to the UK for the movie. Also the instagram for San Francisco based vintage clothing store ‘Torso Vintage’ posted the picture below captioned with: “#TorsoPrivateCollection goes to #Hollywood #TheLostCityofZ #SiennaMiller will be wearing this magnificent gown c.1900…stay tuned for the whole collection!!!”. They also said they have been working with the movies costume designers in London and said that Cartier is doing the period jewellery and Ralph Lauren is doing the menswear.